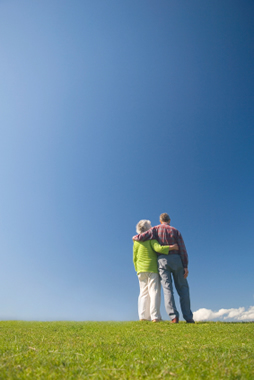 Few products are as important when it comes to protecting and securing the futures of loved ones as life insurance. Although life insurance is something that is not always in the forefront of peoples' minds, too often it is not addressed until it is too late. We at Heartland understand this and invite you to allow us the opportunity to at least discuss what is available. We realize that needs and circumstances vary from person to person, so designing a policy that is right for you is what we focus on and only then do we leverage our relationships with many of the industry's most trusted life insurance companies to seek out the most affordable option within the parameters that you set. If you would like to explore having this conversation with one of our well-qualified producers, please either give us a call or use our convenient online form by clicking the button below to generate the context of what you are looking for. Health insurance is a uniquely local decision tailored to the individual’s needs. Policies can vary with the deductible and network options. It is our goal to match the client to the policy and network best suited to their preferences. Let us find the most suitable provider at the most affordable rate.